I began the show remembering a great man that changed the way media and journalism works today, Andrew Breitbart. After my farwell, bestselling author, frequent Sean Hannity Show contributor, Pollster John Zogby. Is the Republican establishment destroying the GOP and helping Obama in his road to re-election? Do people know or understand Candidate Romney? What do Americans really think about the GOP Presidential candidates? Do Americans truly care about the debt, deficit, and rising cost of living? Will President Obama roll into a second term with relative ease? 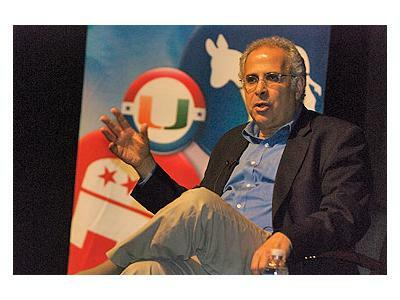 John Zogby has the answers based on polling data and expert analysis. 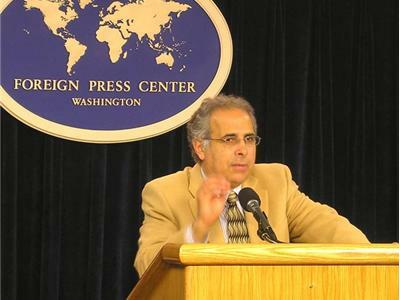 John Zogby is the founder of Zogby Poll and is an internationally respected pollster, opinion leader, and bestselling author. John is also regular guest on the Sean Hannity Show. Zogby polls are regarded as some of the most accurate and reliable in capturing the mood of the people. This is incredibly crucial during election season and when major legislation is being debated. 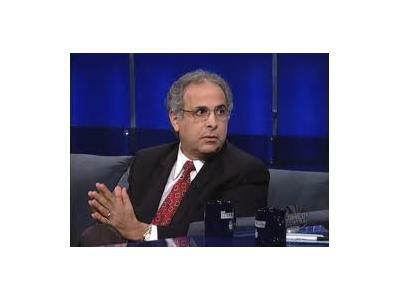 John Zogby has been profiled in Fortune Magazine, The New Yorker, and Investor’s Business Daily. He has appeared on every major U.S. television network, most U.S. and international cable news programs, and BBC. In 2008, Zogby authored the New York Times best-seller, The Way We’ll Be: The Zogby Report on the Transformation of the American Dream.